Cyr Lumber & Home Center realizes each person is an individual with specific needs. 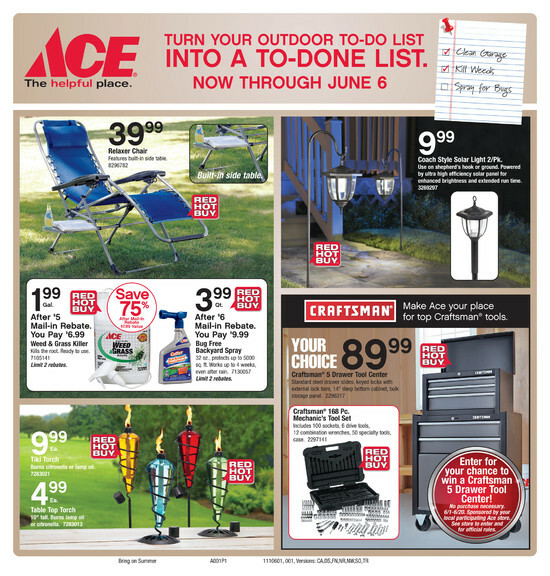 Cyr Lumber & Home Center offers the contractor/homeowner a variety of choices in decking and railings. We offer a complete line of framing lumber as well as ACQ-pressure treated and composite decking materials. Outdoor Lumber – We offer a complete line of framing lumber in many different varieties. Decking Materials – Wood decking is available in mahogany, cedar, fir and ACQ-pressure treated. Composite decking from Trex®, EverGrain®, Procell and WeatherBest®. Railing and Stairs – We offer a complete line of wood, composite and vinyl railings and rail parts. We have several styles of each to choose from. Finishing Touches – Finish your deck off right with post caps, post skirting and many other decorative elements. Free Deck Design – With so many options and styles to choose from, let our professional deck designers give you some ideas and help plan your new deck. Please ask for your Free deck design. There is beauty in simplicity. 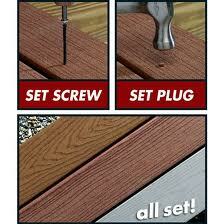 Deck Spacers are used to create consistently spaced deck boards and shed water. They work with both composite or wood decking.